^ a b c Borussia Dortmund and Schalke 04 won their respective European competitions in this season, so they qualified as title holders. 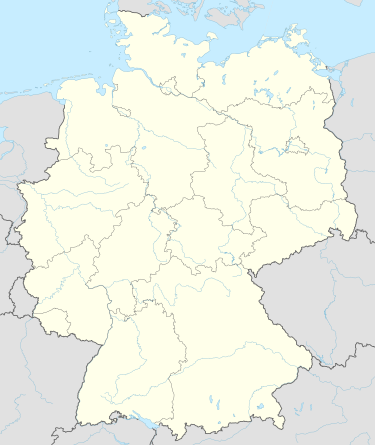 As a consequence, the original UEFA Cup places of Dortmund and Stuttgart, who qualified for the UEFA Cup Winners' Cup as domestic cup winners, were awarded to Karlsruhe and 1860 Munich; the Intertoto Cup berths of Karlsruhe and 1860 were handed to Köln and, as Mönchengladbach did not apply for this competition, Hamburg. (22); Markus Münch (11); Oliver Kreuzer (9). (25 / 8); Carsten Jancker (22 / 1); Carsten Lakies (1). ^ "Archive 1996/1997 Round 34". DFB. Archived from the original on 31 March 2012.